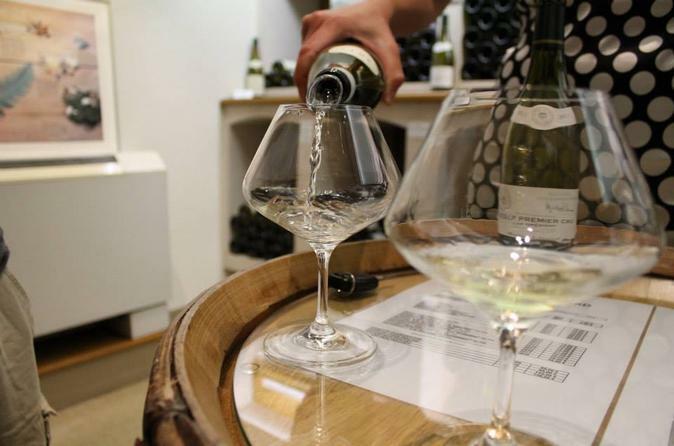 Discover some of the delicate wines for which central France is famous on this full-day Burgundy wine tour from Dijon. Explore the historic town of Beaune — Burgundy's wine capital — with a guide, and gain insight into the region’s rich winemaking heritage. 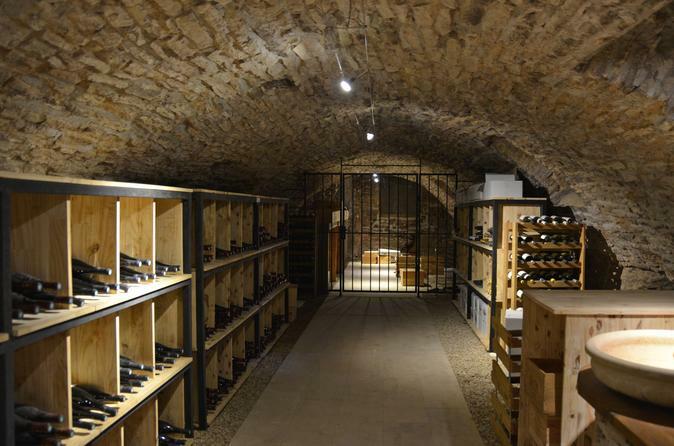 Visit the cellars of a local winery, and sample some of the Premier and Grand Cru red and white wines in production. Enjoy free time to stroll the streets of Beaune at your leisure, then visit La Moutarderie Fallot to taste the delicious mustard in production there. 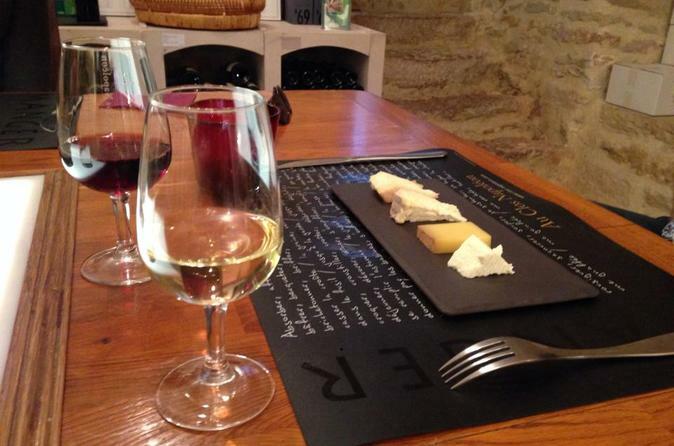 Small group tour from Dijon with wines, local cheeses or fine chocolates tasting. 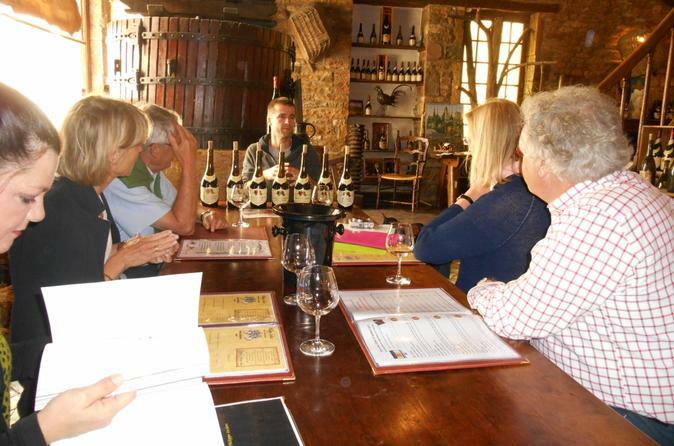 The tour includes 2 tastings, 8 to 12 wines on this tour by minibus. Starting from Dijon, tour the typical wine producing villages of the region with us and enjoy cultural visits and gastronomic tastings. 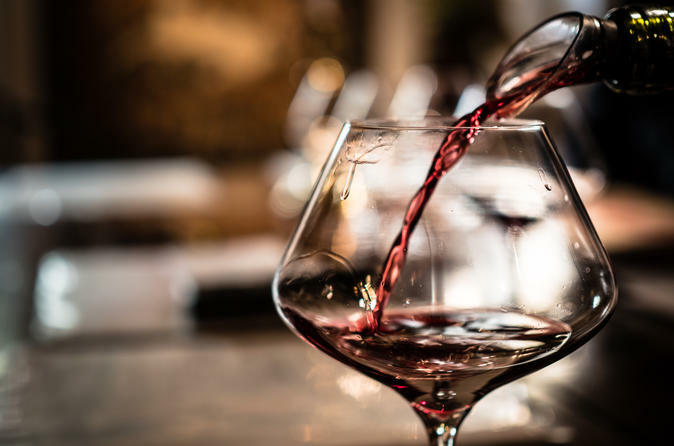 With a higher number of AOC (Appellations d'Origine Contrôlée) wines than any other region of France, Burgundy is an ideal destination to indulge the senses. A wine and history masterclass at Les Deux Chevres in the world famous wine village of Gevrey Chambertin. 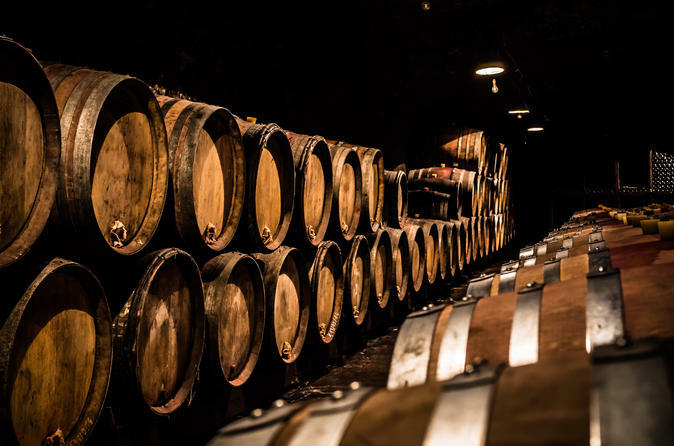 A tour of the ancient cellars, the 1863 wine press, the vintage charts for each year the press operated, the old wine making tools, followed by a guided tasting of the wines of Gevrey Chambertin and nearby villages. An introduction to the history of wine making in Burgundy, and its association with famous historical figures of the past - Thomas Jefferson and Napoleon. 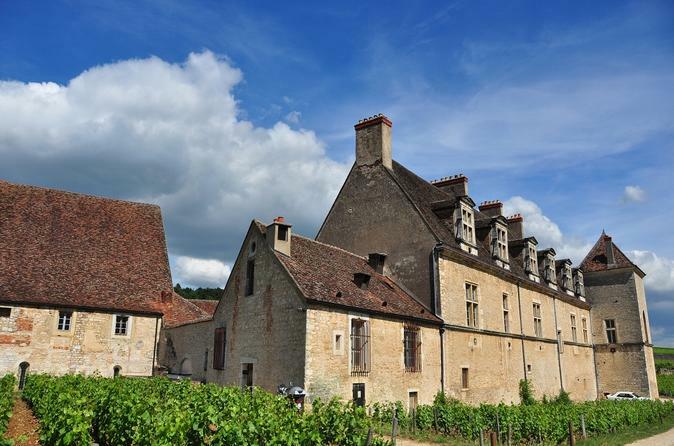 An opportunity to view the extensive art collection of Les Deux Chevres, including art work associated with wine making in Burgundy which is also available to purchase. 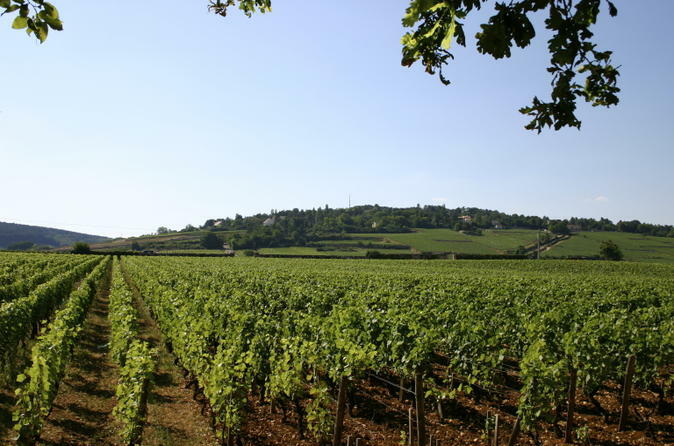 Discover the Côte de Nuits vineyards and their heritage by tasting great Burgundy wines. 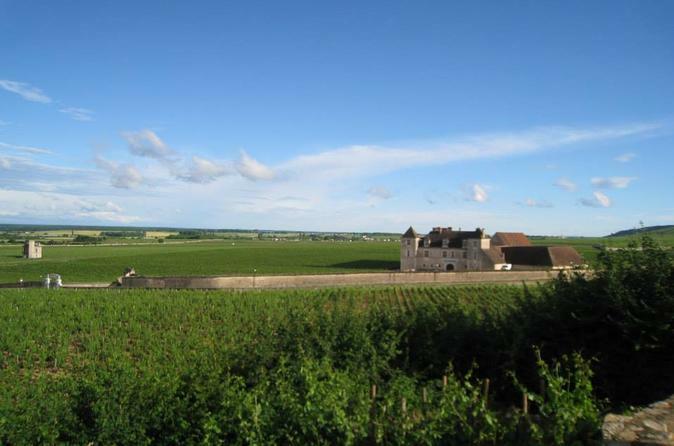 Take a stroll through the Côte de Nuits vineyards and visit the Château du Clos de Vougeot. Head through the ancient forests and picturesque countryside and discover the 18th century Burgundy canal. The easiest and cheapest way to get on the internet here in Dijon. Avoid the frustration of hotel WiFi that is slow and often doesn't work, forget about loosing your contacts and the limits of a French sim card: you own a personal and password protected unit, with unlimited and shareable data. Delight the five senses on this all-inclusive tour from Dijon! 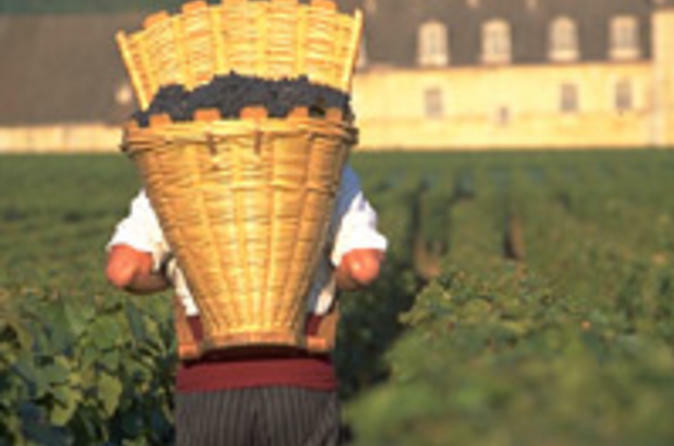 Come out and walk through the fields of some of the most famous wine plots in the world. 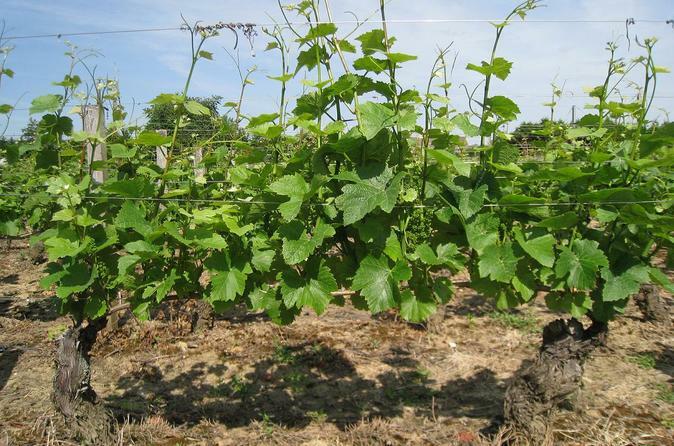 Visit Burgundy’s historical vineyards and the beautiful wine producing towns in the Côte de Nuits along this Route des Grands Crus during a memorable tour: Fixin, Gevrey-Chambertin, Morey-saint-Denis, Chambolle-Musigny, Vougeot and more.